In the summer of 2001 (January), we had a special guest arrive at McMurdo Station! 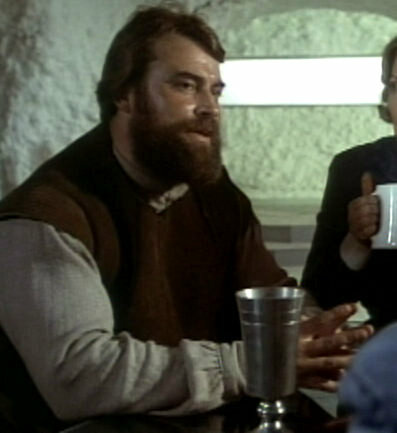 Not only is he an incredibly cool actor with an impressive stature and a booming voice to match, Brian Blessed is also quite an adventurer (he's attempted to conquer Mount Everest three times), so he came down to see what things were like at the Polus Antarcticus. He's a very good sport, too; he cheerfully accepted our invitation to put on some garb and join us at our January revel. Here are some snapshots of that memorable event. 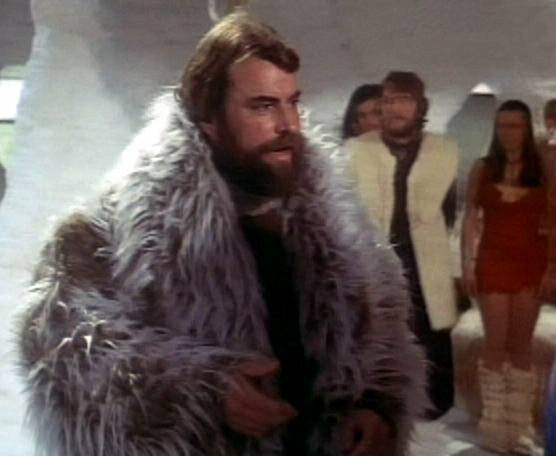 Brian Blessed arrives at the revel! Background: Demersus Spheniscus (obscured), Atratus Flatus, Iredalei the Wench. Robustus the Fat treats our guest to a song. 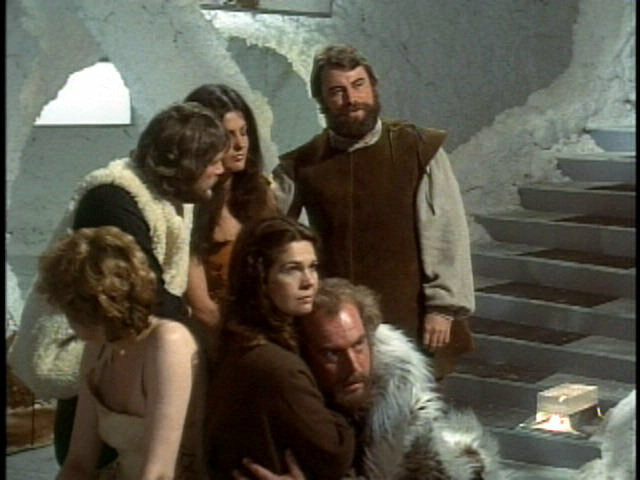 L to R: Eudyptula the Really Little, Atratus Flatus, Adeliae the Dreamer, Lady Halli, Baron Apten, Brian Blessed. 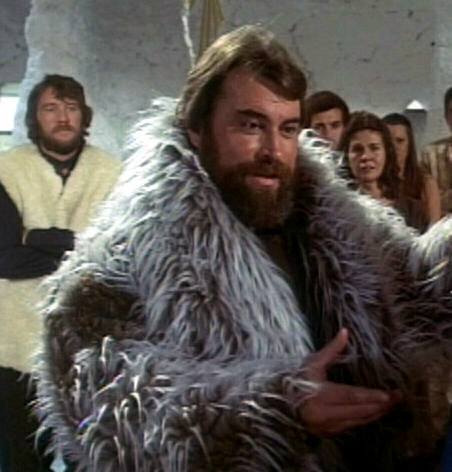 Brian Blessed hanging out with the populace. 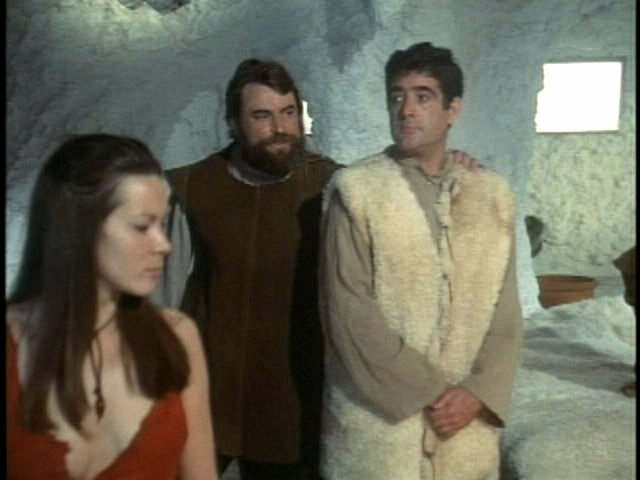 L to R: Brutus Patagonica, Brian Blessed, Eudyptula the Really Little, Atratus Flatus, Adeliae the Dreamer, Lady Halli. Waiting for the feast to arrive! At table: Lady Halli, Humboldt Just Humboldt, Gentoo, Brian Blessed, Iredelai the Wench, Magellanicus of the Three Orbs (obscured).